Turn Key well established eatery and take out, price includes food instructions, menu food making and owner training for 1 month. 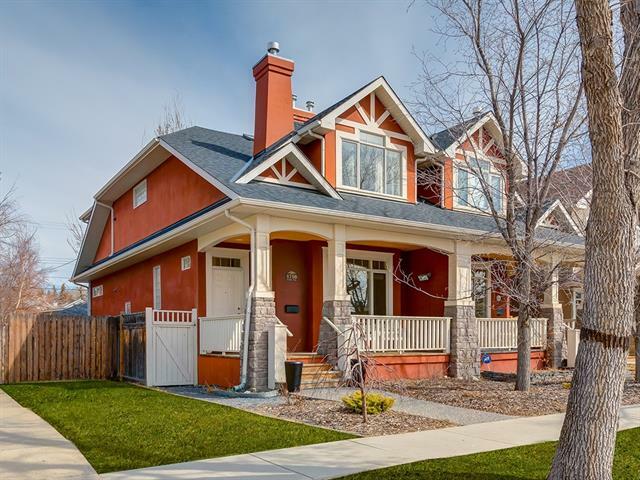 Home for sale at #b 20 14 ST Nw Calgary, Alberts T2N 1Z4. 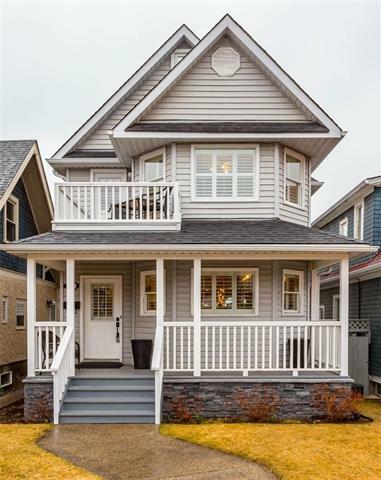 Description: The home at #b 20 14 ST Nw Calgary, Alberta T2N 1Z4 with the MLS® Number C4146528 is currently listed at $259,900.